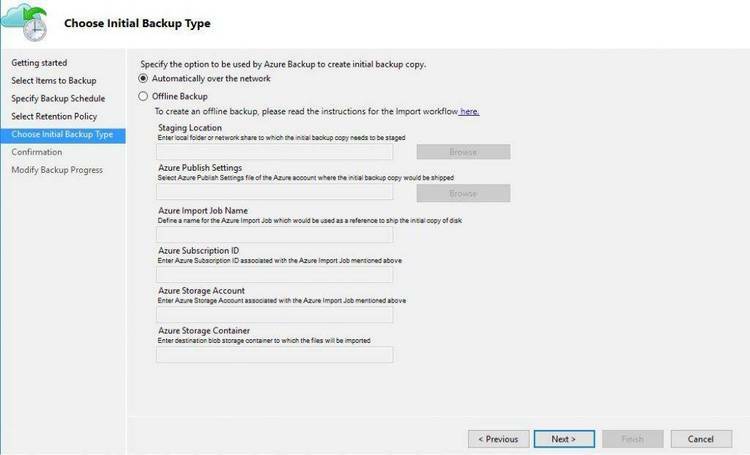 Complete TP4.0 source for backup & restore – works w/networks, DOS backu. features for backup of networks. It will also work on non-network systems. to provide extensive compatibility with the DOS backup and restore commands. Of course, DOS restore will not usually work across different DOS versions. disk PRIOR to DOS 3.3.
acceptable. You must also specify the drive letter. last backup will be archived. Nbackup automatically detects whether the archive drive door is open or not. to the disk without waiting for you to press a key. It is a safety feature. beeping and requesting a change of disks when necessary. directory being archived, or continuing with the backup. up for a file called NBSKIP.LST and reads it into memory, if it exists. and everything contained in the \SYSTEM and \GAMES directories. they are free by doing a partial backup. with the Norton Utilities but not with, say, a DIR or CHKDSK command.